Hartsford Mysteries series. Other books in series: Watch for Me by Candlelight, Watch for Me by Twilight and Watch for Me at Christmas. Available as an eBook and audiobook on all platforms. In paperback and audio CD from all good bookshops and online stores. Watch for me by moonlight tells the story of Alexander and Elodie in a small town called Hartsford. A tomb is severely damaged during a storm along with other things in town. But is all the damage material? Or are their other things happening as well? Elodie can see ghosts, she’s used to that. But this? This is something brand new. We follow Alex(ander) and Elodie while they try to find out what happened in Hartsford. During their search for the truth we also learn more about their past. It might not have been as pretty as we thought. At the same time we follow the story of Georgiana and Ben. What is their story? And why is this mystery so important? I really liked to read it. The similarities between the past and present are lovely to discover. The fact that it’s a bit paranormal is something that got me interested. 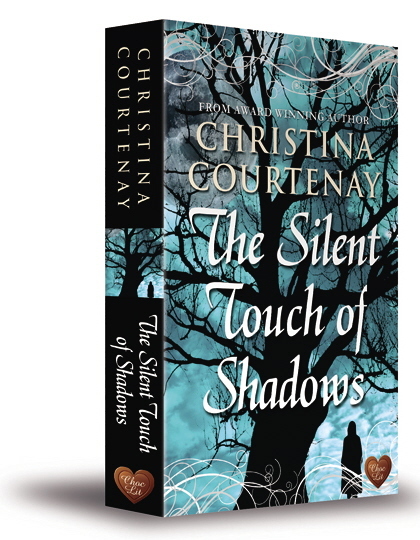 Kirsty made room for mystery, romance and even some horror in this story. There was something that I didn’t like as well. Elodie sees ghosts, we know that pretty soon. We also discover that she was bullied for it and kept it for herself because of that. But at some point everyone in the story seems to be okay with seeing ghosts. That’s a bit unbelievable for me, it goes too easy. But beside this it’s a lovely read. Kirsty writes as subtitle: ‘book 1- Hartford mysteries’. That really makes me curious to read more. The way that Kirsty writes is very pleasant to read. My final opinion is as followed: Yes, there is one thing that I find unbelievable but I still finished the book because I wanted to know how everything would turn out. So, it really is a lovely book. A book that you can use to travel in the past. 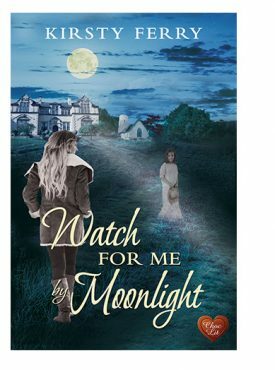 “Watch For Me by Moonlight” is my first novel by Kirsty Ferry and it won’t be my last. The storyline piqued my interest from the beginning. Not only is there something going on between Elodie and Alex, but there is also the mystery around Georgiana. These two stories are a great read on their own, but combined they make an even greater tale. Travelling between the past and present is done very smooth with the help of a bit of a quest and a touch of the paranormal. It just got me hooked or better I fell in love! Is it perfect? No, ’cause I found some (spelling) mistakes and the switches between the characters in the present aren’t sometimes as effortless as they should be, but hey, I FELL IN LOVE. 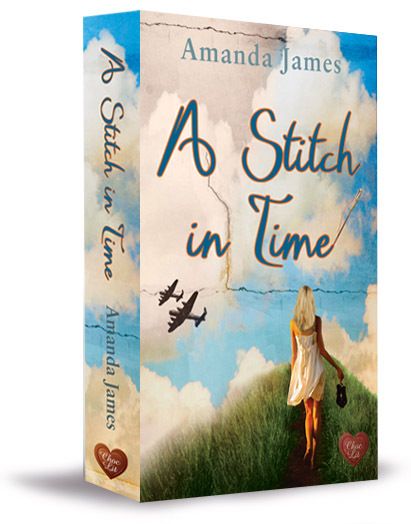 A captivating read for people who love a good romance, here and now, but also in the past. I do hope for more! I have read this one. For the review, I have a problem. I don’t want to write a synopsis because I won’t give too much away. So I am going to just tell how I experienced this book. Well written, nice to read… I want more of this… Bring it on! It is a romance, but not all roses and moonlight! There is so much going on which makes it so exiting. You just can’t stop reading. The beginning might be a bit slow, but after a few pages… Off I was! Unstoppable! And that is all I am going to say because otherwise I completely ruin the story with spoilers! I truly tought I signed up for a haunting ghoststory, boy was I wrong. This book is a paranormal romance, emphasize on the romance. 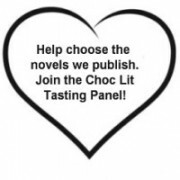 The story follows Elodie who had a sixth sense and Alex who manages his family estate. They share a past and have a failed romance between them. When a thunderstorm hits their village and wrecks the tomb of one of Alex’ anceisters, elodie’s sixth sense kicks in. Through flashes of memories they find out what happend to georgiana and find themselves growing back towards each other. This book has me in dubio whether i liked it or not. there were chapters i could not read fast enough and then there were chapters that seemed to drag on forever. I really liked the story of georgiana and ben and was a bit sad when it took up so little of the pages. I would have loved for their story to be the focal point as they were much more interesting and intruiging than Alex and elodie, the latter who i found a bit dull tbh. I also found the lineage a bit confusing, from what i understood Alex and elodie are related? The author has a very Nice manner of writing, which makes this book a very easy, comfy read. It’s one of those books that lend themselves for a rainy, autumn afternoon. 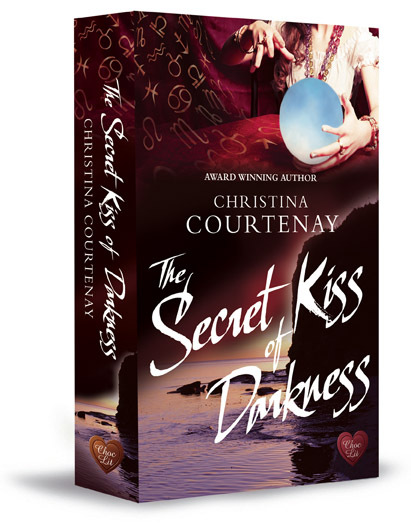 So if you are looking for a Nice lovestory with just a hint of the paranormal this is the book for you! Watch for Me by Moonlight has all the ingredients to keep readers turning pages to find out what happens next. On the one hand you have Elodie, who despite things going badly wrong on Prom Night, ten years ago, still finds she has feelings for Alex Aldridge, now Earl of Hartsford. Putting her failed marriage and London behind her, she has returned home to work on his estate, which since his father’s death he has opened to the public to raise much needed funds for the old house. Alex too regrets what happened that night and still finds he has feelings for Elodie but with no idea how to remedy the situation feels it best they remain friends. Enter one storm which wrecks the church roof and badly damages the tomb of Lady Georgiana Kerridge. The discovery that Georgiana’s body is missing from the tomb sets Elodie (who is highly receptive to things in the spirit world and has always had a strong bond with Georgiana) and Alex on a quest to find out through the objects left within it what exactly happened and where her body is buried. Sensitive Elodie is soon having visions, where she takes on the persona of Georgiana and discovers she had a highwayman lover: tall, dark handsome Ben who bears a strong resemblance to Alex. As Alex also begins to have throwback moments they embark on a journey which reveals some surprising truths about the Kerridge family and what really happened to Georgiana. Their investigation, bringing them into close contact on a regular basis, eventually finds them facing up to the truth about their own feelings for each other too. 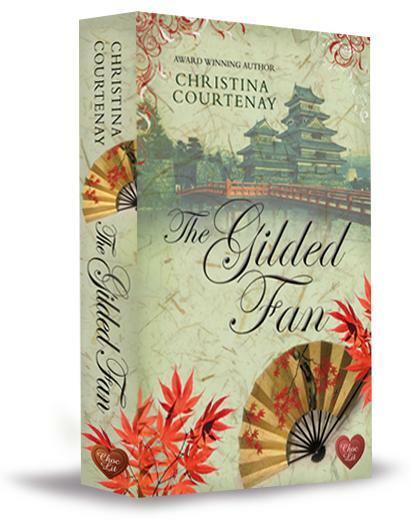 If you love historical time slip romance with a sprinkling of mystery then I would highly recommend this. Am now eagerly anticipating the next book in the series.